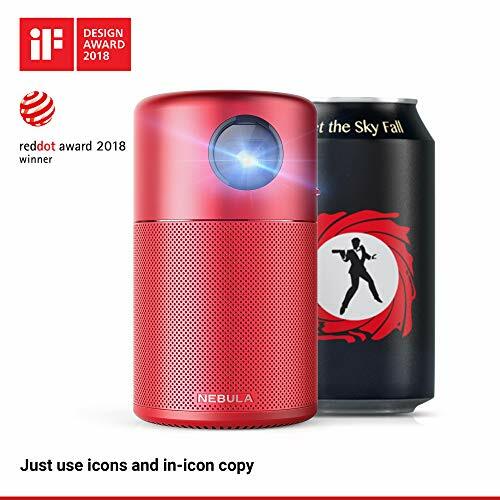 The size of a can of coke, this capsule type mini smart projector can fill a wall with images 100 inches diagonally and by a battery. 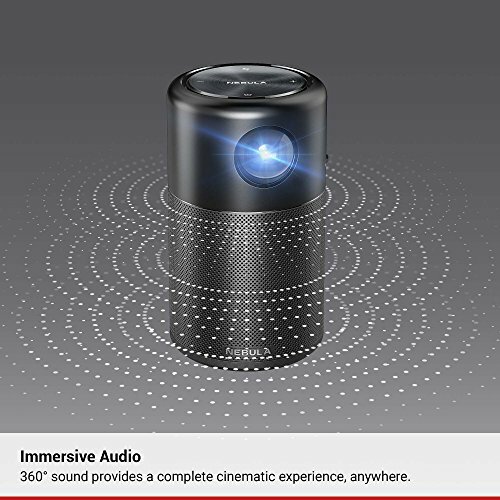 With a brightness of 100 lumens, it’s enough to project onto a wall, a screen, the side of a tent etc., and the inbuilt speaker provides enough quality sound to keep the mood intended. 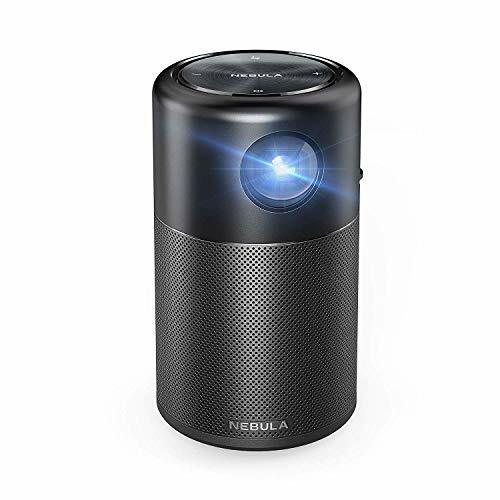 Truly portable mini projector with Bluetooth and wi-fi as well as a broad range of other connectivity, it will play for up to 4 hours movie or 30 hours sound if you use it just like a Bluetooth speaker. 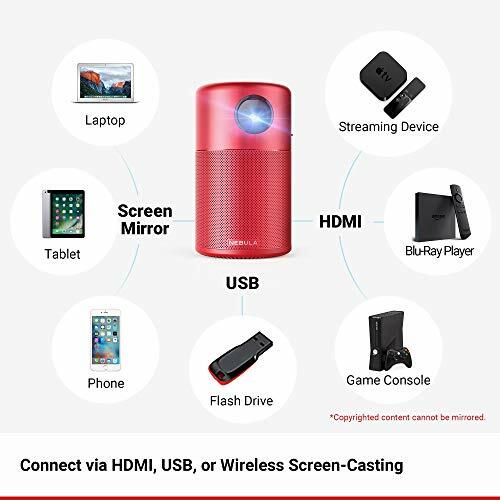 It connects to your phone and works in mirror mode giving a truly outstanding picture quality. It takes about 2.5 hrs to recharge and you can carry it in your pocket. 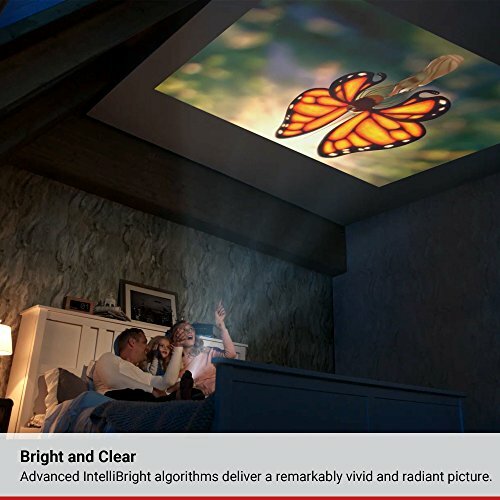 We definitely want one of these! Made with strong material to prevent dents. Plays for 4 hours movies or 30 hours sound.